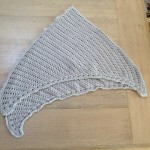 I finished this wonderfully soft Diana Shawl this week. 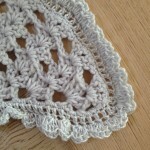 The pattern was in Inside Crochet’s Complete Guide to Crochet and originally from Inside Crochet Issue 33, September 2012. It is by Helda Panagary – more information can be found on this Ravelry page. 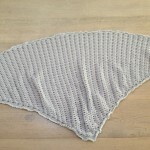 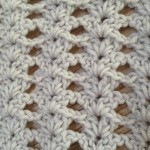 I used 6 balls of Debbie Bliss Baby Cashmerino in Silver and then I managed to match DMC’s Petra 5 also in Silver to crochet the edging – I decided to crochet the edging all the way around the shawl. 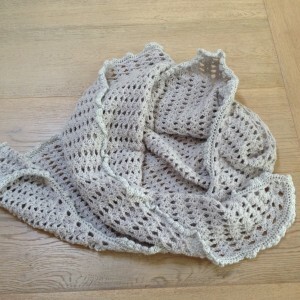 I have this shawl for sale in my etsy shop.